Chrome extensions are small addons that you can install on Google Chrome or derivative browsers. An extension is built to solve a particular problem, or ease the user in their daily flows. RSS feed readers for Chrome are a good example of that. The most common case for extensions are that they appear as icons in the upper-right corner of the browser window. This is exactly the case with most of the RSS extensions built for Chrome. 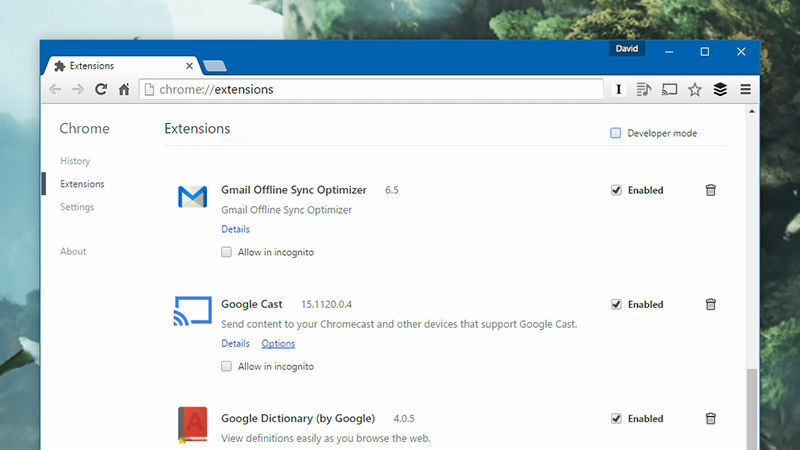 The Chrome Webstore is the place to find and download extensions. It is hosted, secured and curated by Google themselves. Most extensions are free, some offer ads or paid upgrades. Why RSS Feed Readers for Chrome? So why can’t Chrome just display RSS feeds itself? 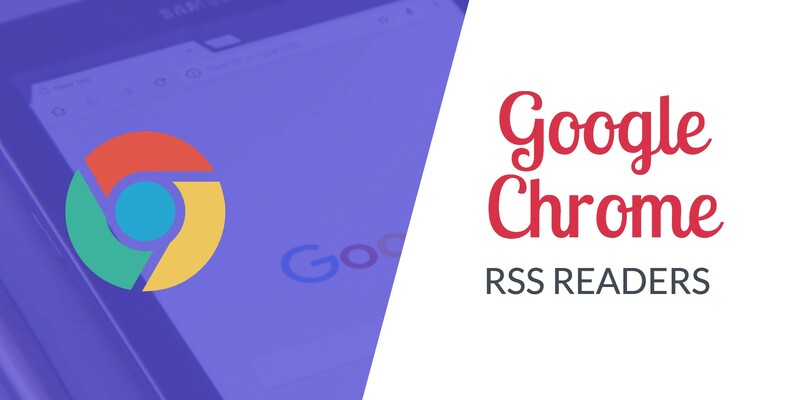 Why do you need RSS feed readers for Chrome? Other competitor browsers have RSS readers built in, but Chrome decided from the beginning to not include this. Their vision was to keep the core of Chrome minimal and fast, but allow extensions to solve the diverse problems their users have. The extension RSS Feed Reader by Feeder is an example of an RSS widget for Chrome. Obviously we’re a bit biased in writing about this, as we built it. One of the main goals is to be an intuitive way to access your feeds. It should be invisible when not needed, and subtly notify you when new content is available. Of course you can configure less subtle ways, like sound notifications or popup notifications. 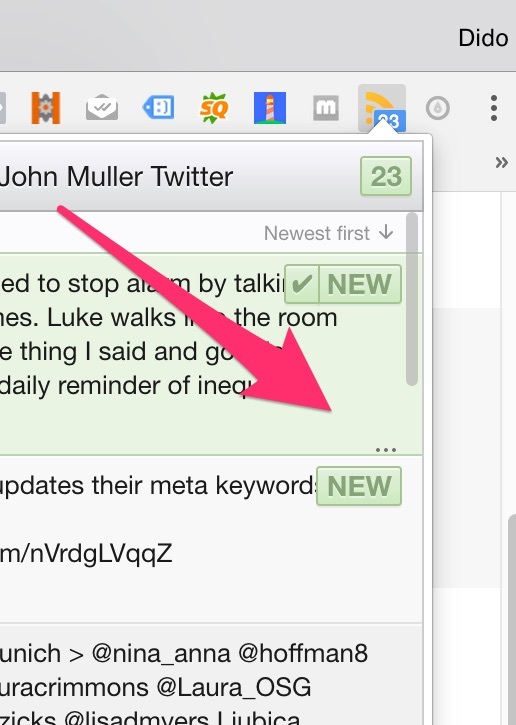 Feeder allows the user to see their latest posts, folder hierarchy, or quickly navigate the unread and starred posts. The user interface is very much inspired by mobile navigation styles, and the goal is to be swift and elegant to use. When you click on the extension icon, you are presented with a popup. This is the heart of the extension. In top bar there are 3 tabs: The first one is for all your feeds and folders, the second is to view posts you have starred, and the third one only displays new posts. An interesting and very useful part of the extension is also the “three dots menu”. You can access it by hovering your mouse on any post. If you click on that menu you have 2 options: to star a post or mark it as unread. On the settings pages there are many options, among other things the options for subscribing to new feeds or removing old ones. Unique to Feeder is the cloud syncing of your content. It lets you access your feeds on any computer, or even through iOS and Android apps. Hopefully now you have a better feel for Chrome extensions and how you can consume RSS feeds simply inside your browser.